Solo travel is a one-of-a-kind experience. 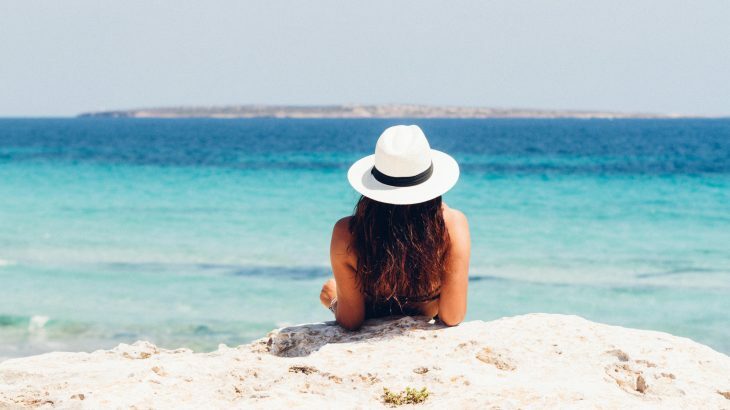 Although most vacationers shy away because they are afraid of the unknown and the risk, traveling alone is a fulfilling and a life-changing adventure. Ask anyone who has done it before, and they will tell you a solo trip is one of the best things you can do for yourself. What better place to go it alone than in the warm, inviting Caribbean? A solo trip to the Caribbean, at its best, is deliciously self-indulgent. 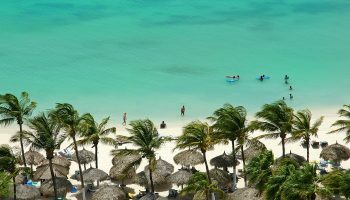 Home to beautiful beaches, nature trails and luxury hotels, the Caribbean has an anything-goes laid back vibe. The islands are unique in their cultures and offer countless opportunities for you to have the vacation you want. Can’t decide on which Caribbean island to visit? Traveling solo is far from a lonely experience at these Caribbean destinations. Jamaica is a great destination for a no-strings-attached vacation. The island is home to a number of high-end resorts and hotels, guesthouses and villas. 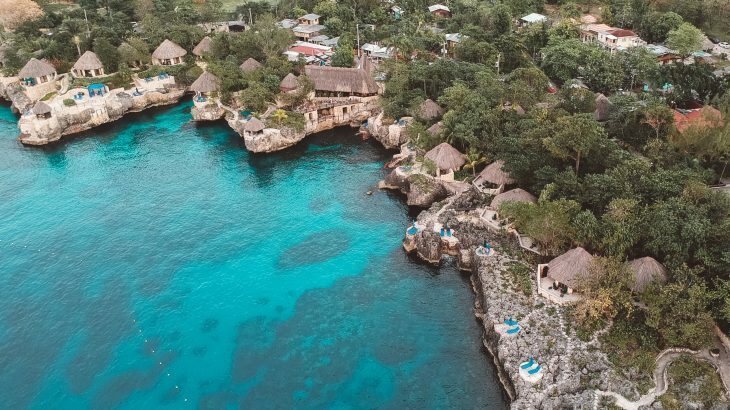 For singles interested in just drinking and spending time at the beach, an all-inclusive resort is all you need, but for an epic experience including cave diving and a private cottage of your own, head to the Rockhouse hotel in Negril. Jamaica also offers diversity when it comes to attractions and things to do. Your options include rafting the Martha Brae and Rio Grande rivers, or cycling the spectacular Blue and John Crow Mountains National Park. History buffs will love the well preserved Georgian town, Falmouth, the 18th-century British stronghold of Fort George and the historic Port Royal. Thrill seekers will love bobsledding at Mystic Mountain and gliding through the tree on a zipline. Getting around is pretty easy, there are reliable buses and taxis available, especially in the major towns. When you are going out you should only use a trusted taxi service and only taxis with the red “PP” plates. 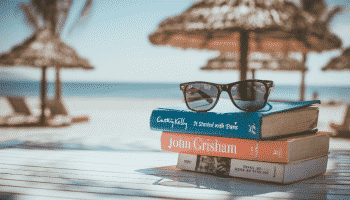 Once these protocols are followed and you slip into the island’s laid back rhythm, your days of blissful sun, sea, food and fun will be awesome. Jamaica has one of the best nightlife scenes in the Caribbean, which means there is something for everyone. Most of the hot spots are in Kingston, Ocho Rios, Negril and Montego Bay. 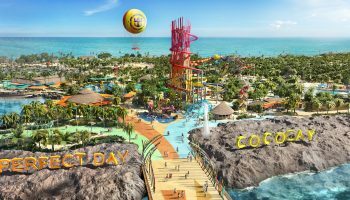 Pier 1, Quad Nightclub, Rick’s Cafe, Coral Cliff Casino, Usain Bolt’s Tracks & Records, Redbones Blues Café, Floyd’s Pelican bar and Margaritaville bar—with its multiple level water-play area—are some good spots to try. The Dominican Republic is one of the most sought-after vacation destinations in the Caribbean. 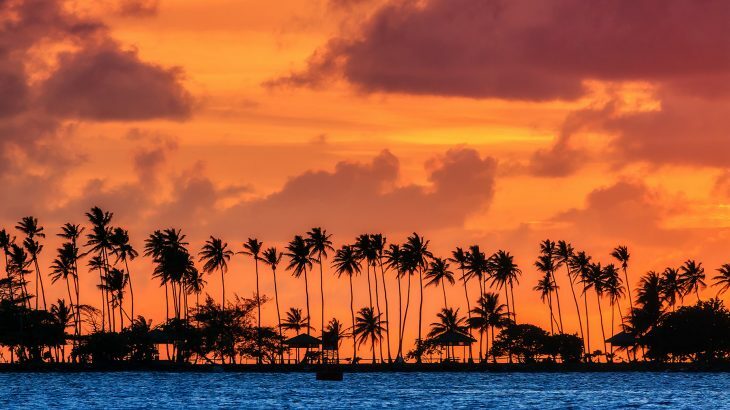 Renowned for its beaches, stunning coral reefs, natural landscape, and an endless selection of all-inclusive resorts—the island is perfect for an inexpensive solo getaway. Most of the all-inclusive resorts offer unlimited drinking, dining, water sports and other non-motorized activities as part of your package. Adventures are in no short supply either. The island is a kite surfing mecca. To keep the adrenaline pumping, zip lining and horseback riding are available. Beyond the beaches and all-inclusive resorts, golfing and exploring Los Haitises National Park and other historical sights are some of the various activities you’ll have to take advantage of. Santa Domingo, the island’s capital offers gorgeous ocean views, a rich colonial history and opportunities for cultural exploration. If you are visiting in March you can take part in the Punta Cana Carnival. The nightlife in the Dominican Republic is fantastic. When you’re not on the water, head out on the town to have a fun time at one of the beach bars and nightclubs. Coco Bongo, Drink Point, Mangu and ORO Nightclub are always buzzing with activity and provide plenty of opportunities for interaction with other singles. San Juan is one of the best vacation spots for anyone on a solo vacation. The Puerto Rican capital is home to some of the best and most luxurious beach hotels and all-inclusive resorts on the island. But the city’s biggest attraction is the well preserved old city, Old San Juan which dates back to the 16th century, making it a great spot for anyone who loves history. Art lovers will enjoy the Museo de Arte Contemporaneo de Puerto Rico and the Museo de Arte de Puerto Rico in Santurce, both of which exhibits Puerto Rican, Latin American and Caribbean art. Love rum? Take a trip to Casa Bacardi. If nature is your thing you will love El Yunque with its waterfalls, ferns and marked trails. The city also offers a cosmopolitan restaurant scene and numerous opportunities for shopping in Old San Juan and the Mall of San Juan. San Juan offers plenty of nightlife options for you to make the most out of your vacation. Choose from relaxed to vibrant and exciting, which consist of clubs, lounges, music venues and bars. Plaza del Mercado, Club Bacchus, Club Lazer, Stargate and the two-level club at El San Juan Hotel provides plenty of dancing and drinking opportunities. A more relaxed scene is in Old San Juan. You will also find quality bars within walking distance of the hotels near you. The Turks and Caicos is a diver’s paradise. Home to miles and miles of swimmable water and the world’s third-largest barrier reef, this is one of the best vacation spots for anyone who loves water. 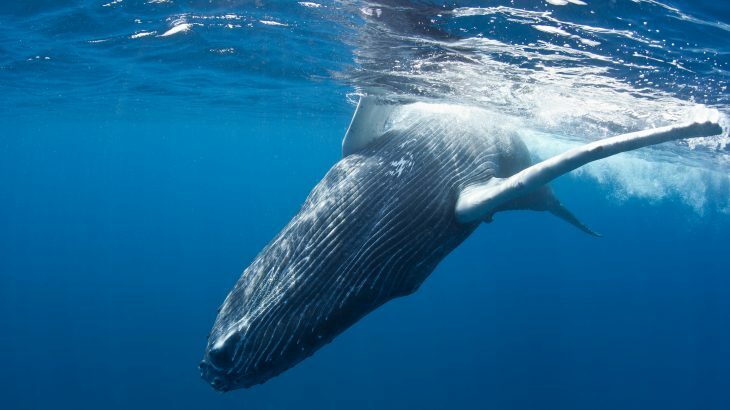 From mid-January to March, head to Salt Cay for an epic show by the migrating humpback whales. The main attraction, of course, is the beaches with their ivory sands and warm turquoise water. 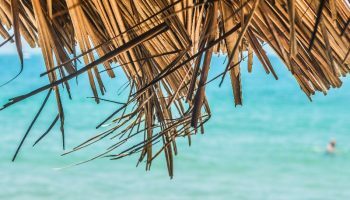 The islands’ beaches offer some of the rarest opportunities in the Caribbean for you to explore without the tourist traffic. The pristine sandy beaches exude a secluded vibe, which will have you feeling like you are on your own private beach. The islands also have several beach-front hotels sprinkled along the coastlines. On your trip, you will find many opportunities to shop on Grand Turk. This includes everything from jewelry and liquor to watches and souvenirs. The hotels offer opportunities for you to enjoy water sports and spa services. For nature lovers, you will find over thirty protected natural habitats sprinkled across the islands. The islands’ other interesting attractions worth visiting include The Salt House, the Grand Turk Lighthouse, Conch Bar Caves and H.M. Prison Museum. The nightlife is more conservative and laid back. The beach shacks along Blue Hills Beach, Marina Bar, Beachside Bar and Smokey’s on the Bay are great places to drink and listen to good music. Club Med Turkoise is also another great spot for singles. Think St. Barts is just for the rich and famous? Think again. For a great solo Caribbean escape the beautiful island is a must. 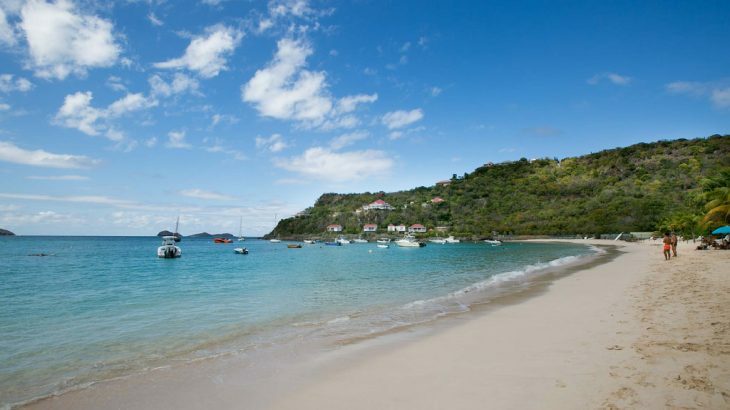 St. Bart’s has more than fifteen beautiful beaches, including Anse de Grande Saline and Grand Cul-de-Sac. All of which are open to the public and the people are friendly in this Caribbean paradise. 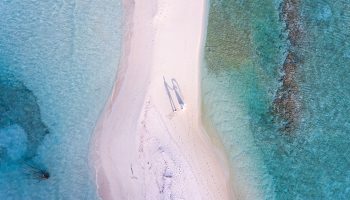 Adventurous travelers will love the island since it offers numerous opportunities for deep sea fishing, volleyball, surfing, windsurfing and waterskiing. You will also find plenty of restaurants to suit every occasion. Accommodations aren’t hard to come by in St. Barth’s either, you will find everything from one and eight-bedroom guesthouses to comfy hotels. St. Bart’s has plenty of places for you to spend your evenings. These include bars such as Le Select, Bar de L’Oubli and Rock Bar, which is famous for its great views and delicious cocktails. Forget convincing a friend to join you for a sporty adventure. Live in the moment! 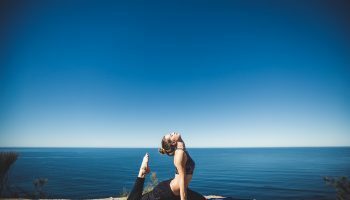 Plan for fun with a solo trip to the Caribbean, where you will have the freedom to do the things that best suit your interest.